Jaws was released on June 1, of 1975. The fictional island of Amity is Martha's Vineyard 40 years ago. 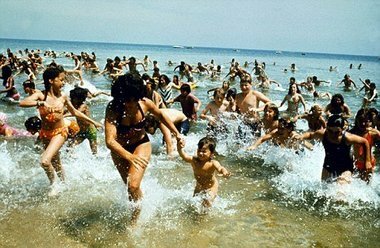 One part of the film that always amused me was how eager people were to go in the ocean on Amity leading up to the 4th of July. The water is cold in early summer. I was there yesterday and could barely get my feet in. Yeah some people swim, but not en masse like they do in the movie. Jaws would've been a lot more realistic if they'd set it in late August instead. 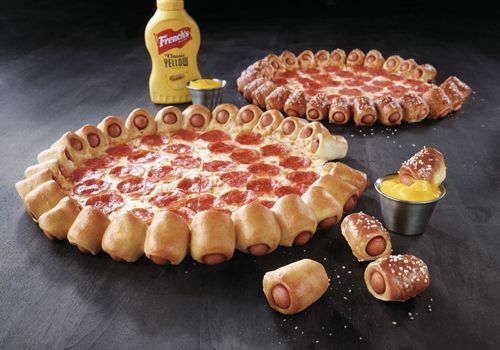 RELATED: It's 2015, where's my hoverboard? Who's committing a foul here? Admittedly, I am anything but an expert in the way soccer should be officiated. But if I were refereeing this in the NBA, it looks likes either a no-call, or an offensive foul as a charge or a flop, take your pick. As you can see in the full highlight video (at the one-minute mark), it appears as though Morgan was about to run the other women over, so instead she jumped on top of her, then fell to the ground and acted like she'd been shot. The U.S. was awarded a penalty kick, which made the score 1-0. The final margin was 2-0, but Germany was forced to play a different game once it fell behind. Having said that, I'm still pumped to root for the U.S. in the Final. I just wanted to point out that women's soccer features the same garbage acting that is becoming prominent in many major sports. Does LeBron James think the rules of physics don't apply to him? Why won't anybody call out LeBron for being a liar? Maybe the band is getting back together in L.A. instead of Boston? Last week I wrote about how all five starters from the 2008 champion Celtics are free agents this summer. I suggested that if things don't work out for Danny Ainge in his pursuit of a big-name star, his backup plan could just be to get the band back together for a farewell tour. 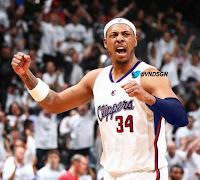 Unfortunately Paul Pierce ended that dream on Day 1, signing with the Clippers this afternoon. But maybe the dream isn't actually dead, just shipped over to the west coast? After all, Doc Rivers and Big Baby Davis (although he's a free agent also) are already there. Can't the Clips sign Perk and Ray for bench and trade for KG? This seems so easy. If the 2016 Celts can't contend maybe the 2010 Celts can. 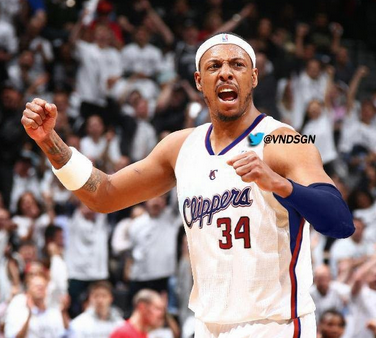 Curious to see if the Clippers, with Doc Rivers and Paul Pierce, can land Ray Allen on a bargain deal. Allen may retire though, per source. As I said in the previous post, I'm not really serious and there's no way this could happen (although I kind of am and it would be amazing). 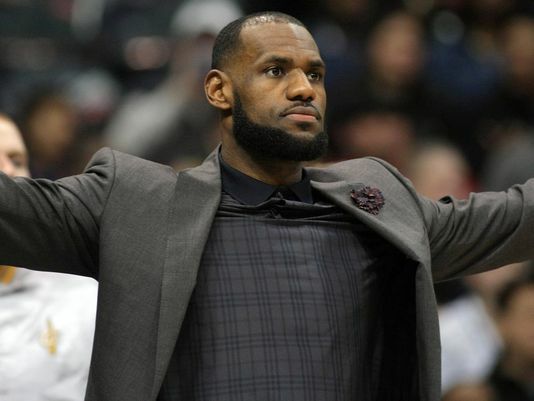 Sources: despite becoming free agent, @KingJames will not visit other teams. He will re-sign with Cavs later this summer. Some of the same people convinced that LeBron is re-signing with Cleveland are the same people who were convinced he was re-signing in 2010. The belief is James wants to observe how management goes about retaining and accumulating assets keep the organization in win-now mode and improve the roster. The chance of James bolting the city of Cleveland for a second time is slim, but his approach will allow him to assess the Cavaliers' moves before re-signing. It also applies pressure on the organization to do whatever is necessary to strengthen the team." James is planning to re-sign with the Cavs but will wait and see how the team's free agency plays out over the first weeks of July. You can expect this to be an annual thing with LeBron - he'll sign a one and one deal, then opt out the following summer and do it again. People will say this is just so LeBron can get paid more money (which is true given the league's absurd TV deal that kicks in in 2016 and the rising salary cap that will follow), but why should he care that much about making the absolute most he can in NBA salary? According to Forbes, the $20.8 million the Cavs paid him this year wasn't even a third of his total income. Why would a few extra million per season in NBA wages actually matter to him? Shouldn't winning titles be much more important? Regardless of the money, there's another reason for LeBron's decision to opt out, even if he does plan on staying in Cleveland. For the time being, and as a long as he sticks to one-year deals, James basically becomes the teams' general manager (which is funny because he's already shown he's the de facto head coach as well). The possibility of LeBron leaving is always going to be hanging over the Cavs' heads, forcing them to do exactly what he wants them to. James can effectively hold the franchise hostage, directing it to make whatever trades or free-agent signings he chooses. "We've heard from him every day pretty much. ... It's been great. He's been very much engaged with us on a lot of different levels. It's been positive." Griffin and Cavaliers fans will say this a good thing, that it just means James is interested in ensuring the club does its best to compete for a title next season. But let me ask you this, how can it make sense for a star player to also make coaching and management decisions? If that was the case, teams around the league would've figured out a long time ago they could save money by no longer employing those unneeded positions. Sorry Cleveland, but GM LeBron isn't doing player LeBron any favors in his quest to bring you a championship.